Register your domain name Web71.net and get cheap prices for every domain. When you have an idea of a making Website for your business or personal project, having the perfect domain name and extension is the key to a successful startup. Web71 has provided registration services for 600+ of Domains in Bangladesh. So take you domain name right now before someone else take. Web71 ensure that you will be the registered owner (Registrant) of the Domain you register with full domain control panel. Why Choose Web71 for Domain? Domain name work as unique identity for your website. 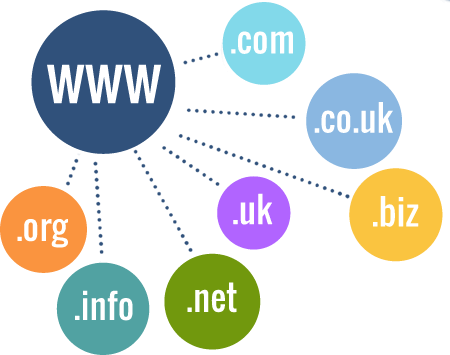 Before make a website you need to choose and register a Domain. You can see our full domain transfer documentation. Check out our Knowledgebase. Most possibly you Purchased a domain for build a website. So after registering a domain then you need to connect the domain with a web hosting to start building a website. You need to buy a hosting package. You can buy a single hosting package from your website if you have a small business or buy a VPS package for large-scale business. Search a domain name on our website related your business. If domain available just it add to cart and click check-out. Then you will see a form filled up it with your information then complete the payment procedure. After confirming your payment your domain will active within 5 minute and login info will send to your email.